Practice makes perfect? Not always. To make a big breakthrough, often you must surrender yourself to the practice and the process. Only by mastering the fundamentals — the boring and tedious stuff — can you make it to that next vantage point. 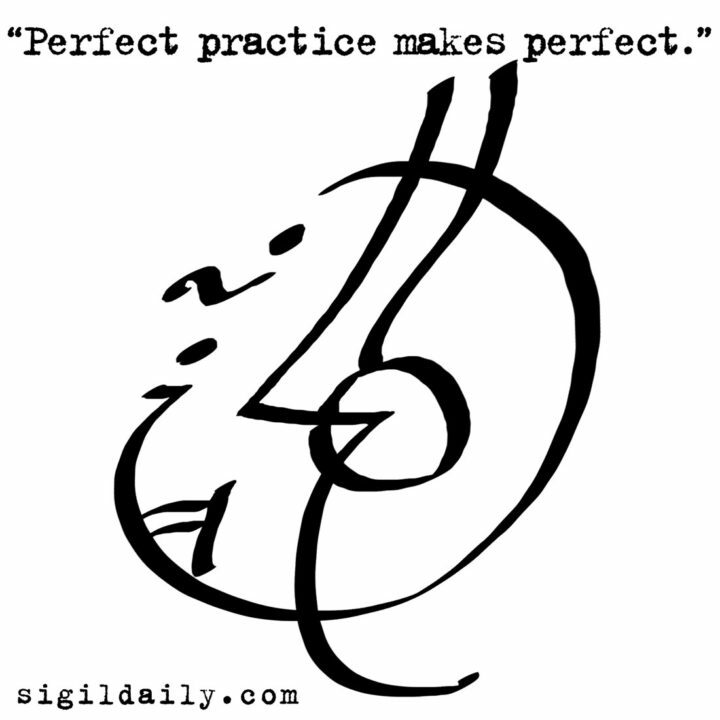 It’s not just practice that makes perfect, it’s that intentional and focused kind of “perfect practice” that changes your results.